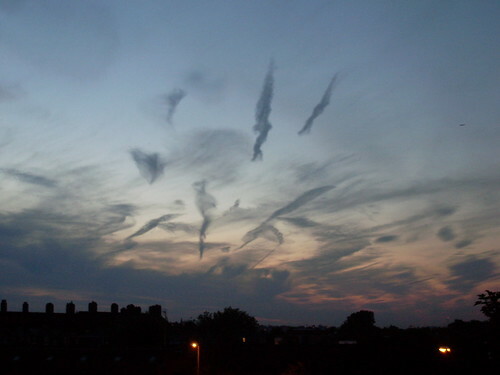 Sitting on the rooftop of our flat in London, taking pictures of cloud formations. I have never felt homesick in my life, up until now. I miss London so much. my life. I'd do it again in a heart beat.